At Gunther Volkswagen, our experienced team of automotive professionals in Delray Beach FL focuses on the top priority: Putting you in the driver’s seat of the perfect new or Certified Pre-Owned Volkswagen vehicle that fits your budget. The combination of a pressure-free sales setting, Volkswagen experts imparting a plethora of knowledge to help you make an informed decision, and fair, straightforward pricing allows us to accomplish this customer-oriented goal on a continuous basis. You will not find a more pleasant dealership in the area to shop for your next car or sport utility vehicle (SUV). Do you want to know why Gunther Volkswagen is so committed to going above and beyond to surpass the high expectations of customers? The answer is simply because we believe in treating our fellow residents with respect and courteousness, just like family. From watching the array of birds (especially storks), turtles, and other wildlife at Wakodahatchee Wetlands to browsing galleries in the Pineapple Grove Arts District and taking a calligraphy class or enjoying a tea ceremony at serene Morikami Museum and Japanese Gardens, our staff is actively involved in the Delray Beach community and feels a sense of pride in assisting its members with such an important choice. If this sounds like the kind of people in which you prefer to purchase your new or used Volkswagen from, then give us a call at (561) 513-5243 for prompt responses and exceptional customer service. Our proud members of Delray Beach FL and the Gunther Volkswagen group look forward to helping you select the right Volkswagen for your driving needs and providing the enjoyable car buying experience you deserve. 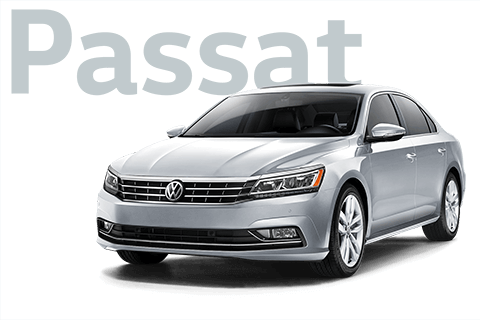 The all-new Passat will change your mind about the safety, comforts, and technological capabilities of a family car. With over three feet (ft.) of legroom in the backseat, an optional infotainment center, and available hands-free Easy Open trunk, this midsize sedan keeps the good times rolling. Additionally, seven stability-enhancing features and a rear-view camera system provide extra layers of protection. As the most recent king of the road, Tiguan combines an eight-speed automatic transmission with Sport mode and a fuel-efficient turbocharged engine for fun driving that saves you gas money. It has also increased 10 inches (in.) 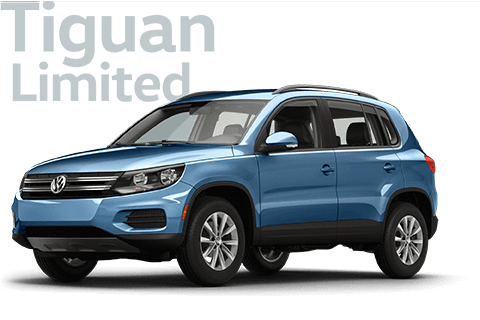 in length and has 30% more cargo capacity for a well-appointed interior modified to make everyone feel comfortable while riding in this stylish SUV >Volkswagen redesigned from the inside out. 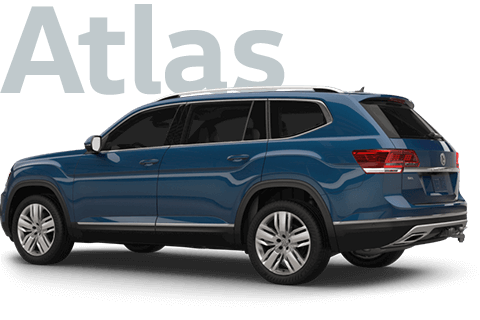 Group travel by vehicle is easier and comfier than ever with Atlas, a family-size SUV featuring class-leading legroom in the third row, enough space for three child seats in the second row, and more headroom to accommodate taller passengers. Hauling whatever you want to bring along is not a problem, as well, when you can create up to 96.8 cubic feet of cargo area and tow 5,000 pounds (lbs.) using the proper equipment. Considering these spacious automobiles are only examples of the impressive lineup found at Gunther Volkswagen, you will need to come visit our outstanding staff of Volkswagen experts for complete details on the many new and pre-owned options fitting your preferences and budget. 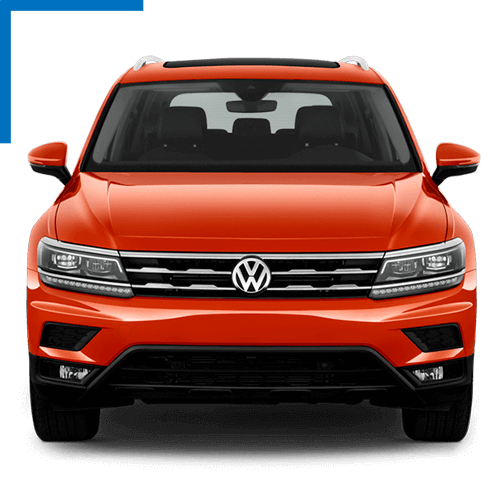 We enjoy sharing comprehensive insights on everything Volkswagen has to offer astute buyers in the Delray Beach FL area, so you are fully informed before making this big decision. Instead of daydreaming about being behind the wheel of your stunning new Volkswagen sedan, SUV, or hatchback, take advantage of the fantastic car-buying opportunities Gunther Volkswagen provides. Our knowledgeable automotive team could talk for hours on end about the roominess, performance, and redefined style of Volkswagen vehicles, but you do not have to just trust in our words. This level of recognition and backing is certainly a compelling reason for swaying opinions in favor of purchasing a Volkswagen and pulling further ahead of the competition. However, Volkswagen continues to support the newest additions to our family of drivers even after the sale with a six-year/72,0000-mile transferable New Vehicle Limited Warranty for gasoline engine models. The unbeatable bumper-to-bumper coverage covers manufacturer mechanical defects for your peace of mind in owing a Volkswagen. Your warranty package also includes a seven-year/100,000-mile Limited Warranty Against Corrosion Perforation and Emissions Control System assurances to protect your investment. In addition to automotive acknowledgments and leading warranties that help you drive with confidence, Gunther Volkswagen ensures you leave here happy by delivering an excellent dealership experience that involves taking the time to listen closely and understand exactly what you are looking for in a new or used car. Give us a call at (561) 513-5243 to start the process off on the right foot. It will not take long for you to see why countless prospective buyers in Delray Beach become lifetime customers of Gunther Volkswagen.